Get Your Green On Early! Thursday, March 15th, 2018 at 2:51pm. Get your green on! Literally! Show your passion for St. Patrick’s Day, as well as helping a worthwhile charity this evening, March 15, 2018. The Spa at PGA National, 400 Avenue of the Champions, Palm Beach Gardens will gift a lucky, lucky lady and her “Irish eyes (will be) smiling” if selected as the most stylish female in green. A Spa Retreat package, courtesy of the Spa at PGA National, will be awarded to the most fashionable, emerald clad dressed woman. 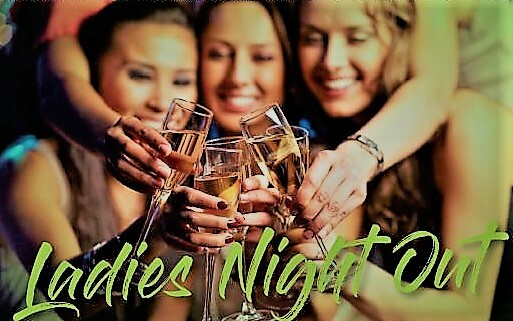 Discover everything from the latest trends in fashion, accessories and beauty and skincare products at this evenings Ladies Night Out.